Food the next street! You have to take a look at it, and I am sure, you shall be happy after you do. 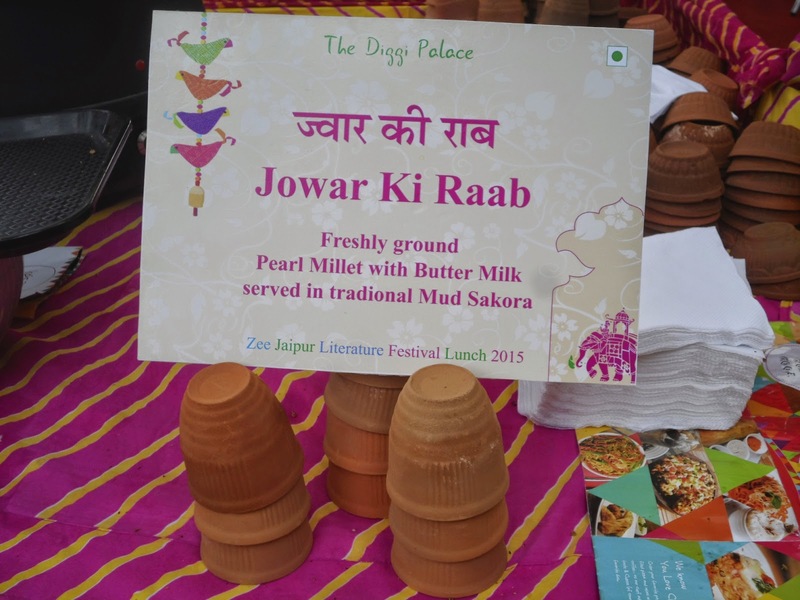 Yeah, the Rajasthani style made Jowar Ki Raab was very alluring and it was very nutritious. You have to try this when you are in Rajasthan, or simply make your own by following this recipe http://werecipes.com/hindi/bajra-raab-in-hindi/that I shortlisted for you. Also the next picture, shows you how my cup looked like. tongue emoticon — in Jaipur, Rajasthan. to always twinkle for her. to never return ever again. as she had belonged to him. another man, that was He! as once he had for a point supposed. He saw through his eyes. of all she had held to convey. She saw through her eyes. she doesn't want to break away. What was it like?Her situation! in anyway to hurt him. as she waited for him to say. as your instincts say to thee. yeah, the stars played their games. they gleamed toherfirst in the starry night. that travelled too far, to his star. when she needs your love, you deny her of that respect. Only if you had patience enough to peek into her heartiest being..
could you realise, what it was to love.. I would be always special. idea, when I am hurt, when I am broken. i am what you see, i am all yours. "हिन्दी मे अन्य भाषाओ के शब्दो का प्रचलन हिन्दी के लिए आशीर्वाद है या अभिशाप! " 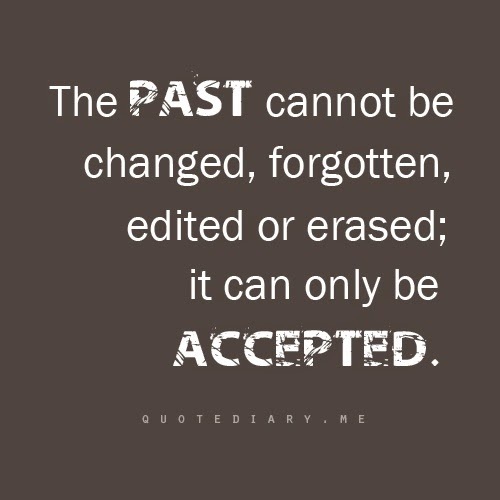 a letter to my past! 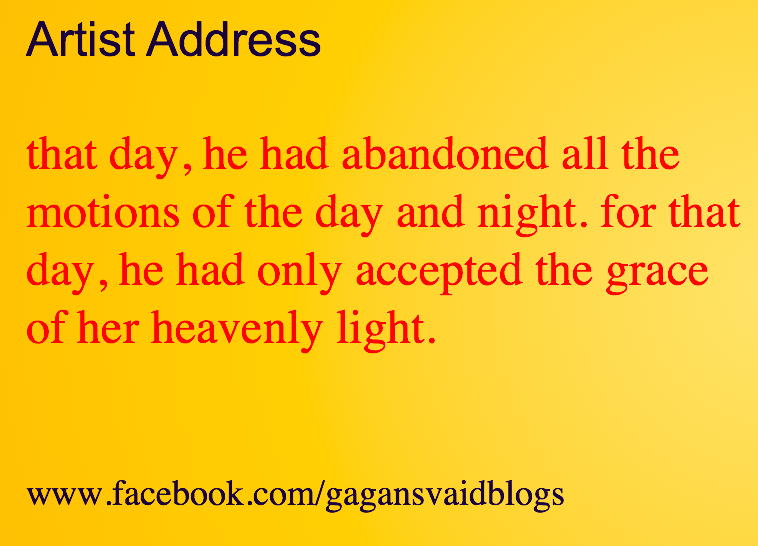 On love, and its expression! Few words of my intense! How to become a king? A day with Dr. Kiran Bedi! Artist Address on New Year! Joy :) Cheers!! !